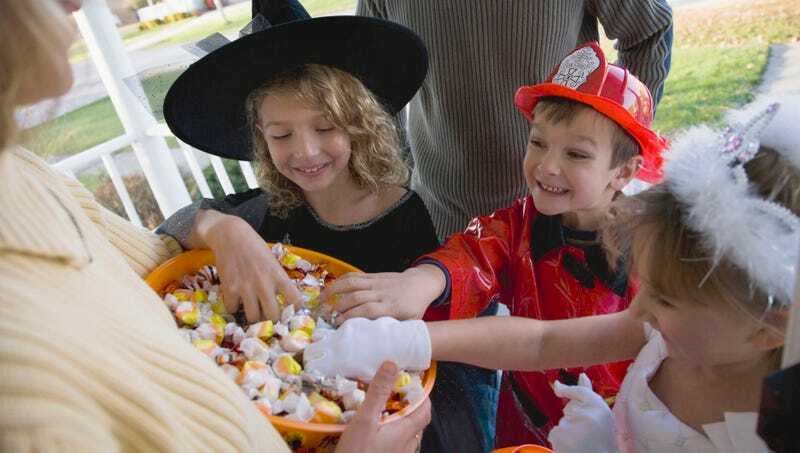 Halloween gives revelers a chance to receive candy all over the neighborhood. Here are some tips to make sure you get the most out of your experience and take home a big haul. When it comes to selecting a costume, remain flexible. Some beloved public figure could suddenly die, and you wouldn’t want to miss your chance to make fun of that. Reopening any partially healed wounds is a fun and easy way to save money on expensive costumes.